An odd thing happened over the weekend, a major metropolitan newspaper went silent and nobody noticed. 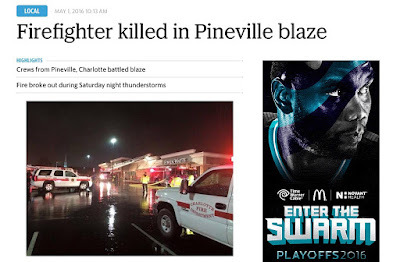 In what would have been unheard of less than five years ago, the Charlotte Observer failed to tell the community about a local strip mall style shopping center fire that killed a firefighter. A 3 alarm fill the box twice fire, with 3 fire departments, a dozen pieces of equipment, nearly 100 firefighters, with 3 injured firefighters and one who was killed. Even 12 hours after the news broke, the paper remained silent. Nothing even on their Twitter Feed. When the paper finally reported the story online at 10:13 Sunday morning, it was just a rehashing on their "news partner" WBTV's story posted hours before. There were no staff photographer photos, no graphics created in house, no historical reflections on fires with LODD's in a follow through. Nothing but crickets! This is unheard of, disturbing and more than anything else it simply reflects a major change in what the Observer does at its core. 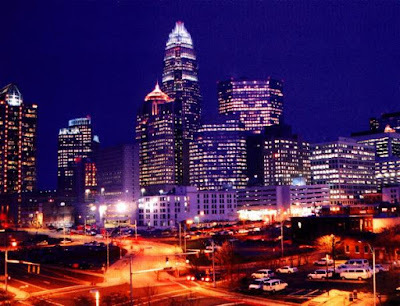 They've suddenly raised the white flag of surrender, yielding to the electronic media, relegating themselves to posting time lapse vines and Instagram posts of the sun setting over Charlotte from their new office windows. How totally ironic. Why didn't they have any coverage? Cedar are you sure? There is plenty of coverage now. I guess they don't have a "City News Desk" anymore? 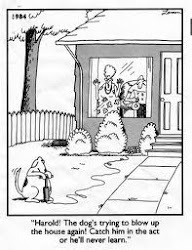 Or maybe I'm dreaming, but wasn't there at one time a guy who had the job of covering the local news all night long? Like a city editor? Someone who listened to the scanner, dispatched a photographer and a reports to a breaking news story? You know to "get the scoop"? The Observer is too busy wringing their hands over the LGBT bathroom debate to cover real news. Some people have noting better to do than make up fake and point news about nothing. Cedar please crawl back under your rock. Cedar I too noticed that the Charlotte Observer has become flaccid nearly around the clock. Although it was horrible and tragic the actions of the city of Pineville, Pineville Fire Department, Pineville Fire Chief and Mayor were transparent and forth coming and honest. There was no cover up, lying, stalling or establishing blame on someone else. They accepted the situation with dignity thus far and have shown an aggressive approach to media coverage with significant details. There was/ is no coverage required. What a lesson in how to handle tragedy and bad situations and still keeping the young man's family first. Hopefully Charlotte will hire the Pineville Fire Chief if he is available if the CFD Chief is ever dealt with. How about running a story about the buffoonery of Bruce Bellamy !?! How about the Fire Chief purposely not allowing Charlotte Fire Department personnel to wear mourning bands for the firefighters funeral. Even though he was asked by multiple people and has ordered there wearing for the LODD's in Salisbury, Air Guard Aircraft Crew, Air Guard FF, CMPD Officer Thornton all which should have been ordered. One off duty non LODD Fire Captain of the CFD also warranted but a LODD within Mecklenburg and CFD on the scene and refuses to allow it. Well Cedar the Town of Pineville, Fire Chief of the Pineville Fire Department, Mayor and others were totally transparent, open and honest about a horrible situation. The Observer was probably so shocked they didn't know how to act. 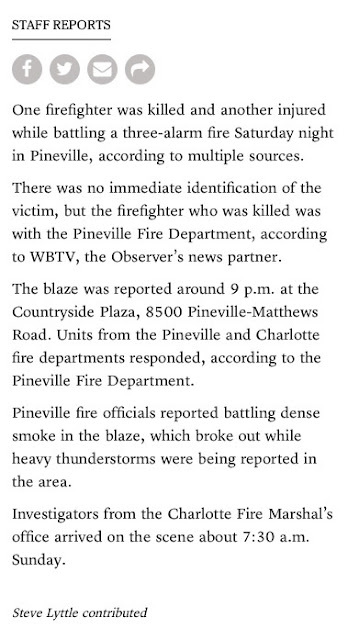 Hope Carlee is reaching out to Pineville's Fire Chief for a job offer when/if he ever deals with Charlotte's problem. What a well spoken professional family oriented manager. It appears he would be a good inoculation for the CFD Chiefs Office. A total opposite of the current chief you have. "Charlotte's problem?" What problem? No problem here. Nothing to see, so move along. Crime committed and admitted by the Chief of the Department (first one admitted) and NO prosecution, no firing, no demotion. Is that what you could be referring to? Or is it the systematic attacks on anyone speaking truth to power, whether from inside the ranks or outside? Or is it that our weak, foolish local press seems mostly incapable of doing any actual journalism--you know, following up and asking the City Manager, the SBI, or the DISTRICT ATTORNEY why nobody is prosecuting this yahoo running his fiefdom or the Manager for abdicating the absolute requirements of his job and his responsibility to turn over evidence and call for that prosecution? I guess that's because he was chiefly complicit in retaliating against another employee with the illegal firing of Crystal Eschert for reporting the unsafe and illegal conditions (and that's before the gross over-spending of tax-payer money for vanity items for the same Chief) by claiming the use of word "thug" not targeted at anyone or any race, creed, sexual orientation--but simply to state criminal behavior is wrong (!) -- on a private facebook page posting was reason to fire her? I understand now: he didn't want Eschert to think of the fire chief and himself as thugs. As well as Monroe and Putney. His feelings were hurt. But you can't (legally) fire someone for that. Andrew Murray is a waste of a District Attorney. Ron Carlee has been given a HUGE bonus to stay longer. Our last police chief left without fair investigation of many wrong similar issues. What else do you think is a "problem" in Charlotte? If I were the Pineville Chief and offered a job here, I'd run. Run.